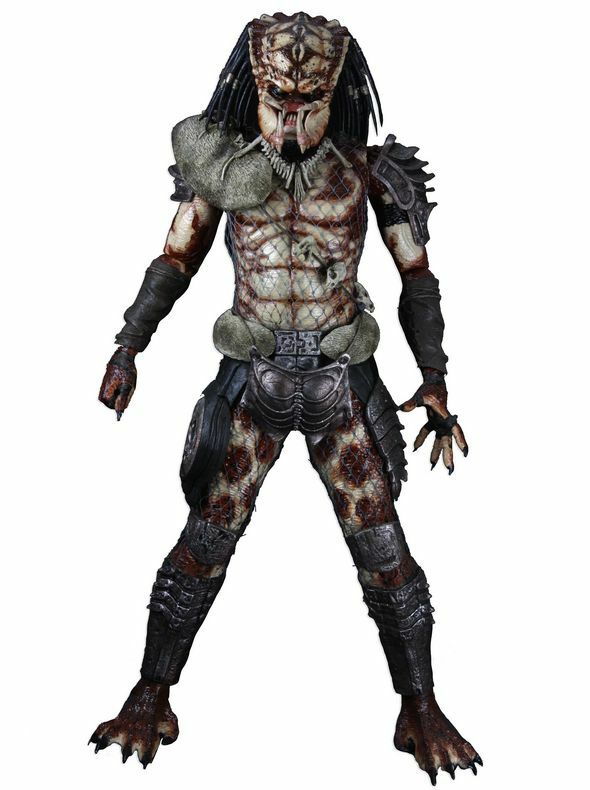 At last, the Lost Tribe is complete! 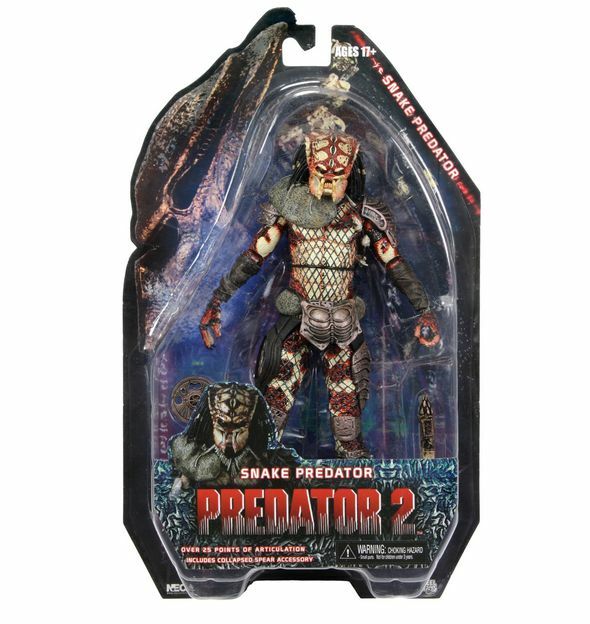 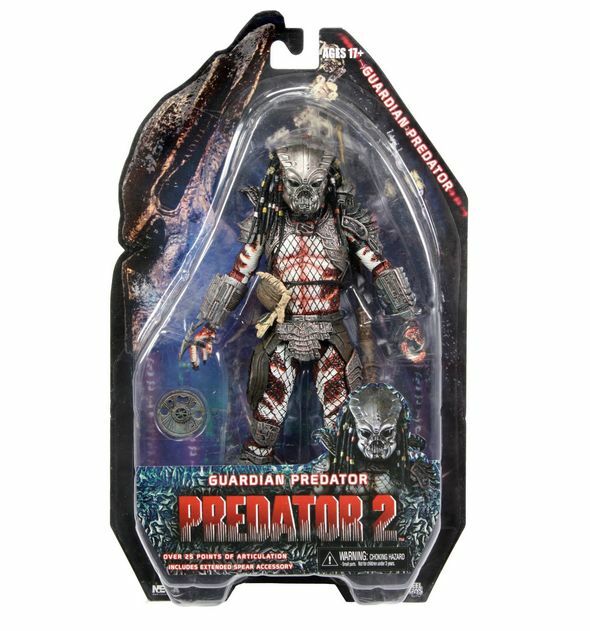 The 3 remaining Lost Predators from the closing scene in Predator 2 are at long last available in this highly anticipated series. 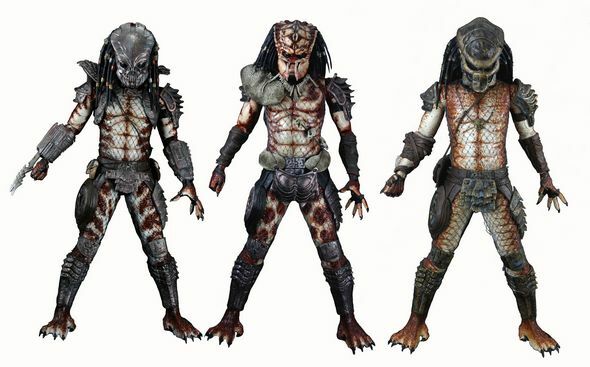 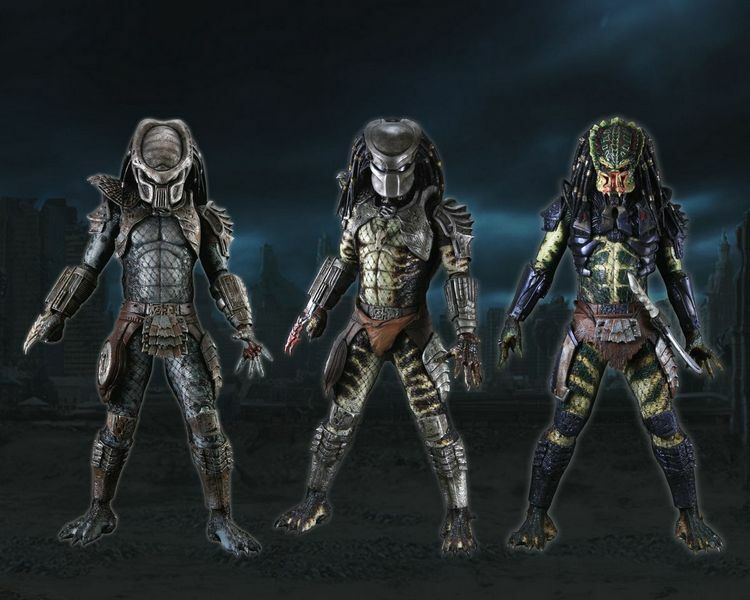 This set includes the Scout, Warrior, and Lost Predators. 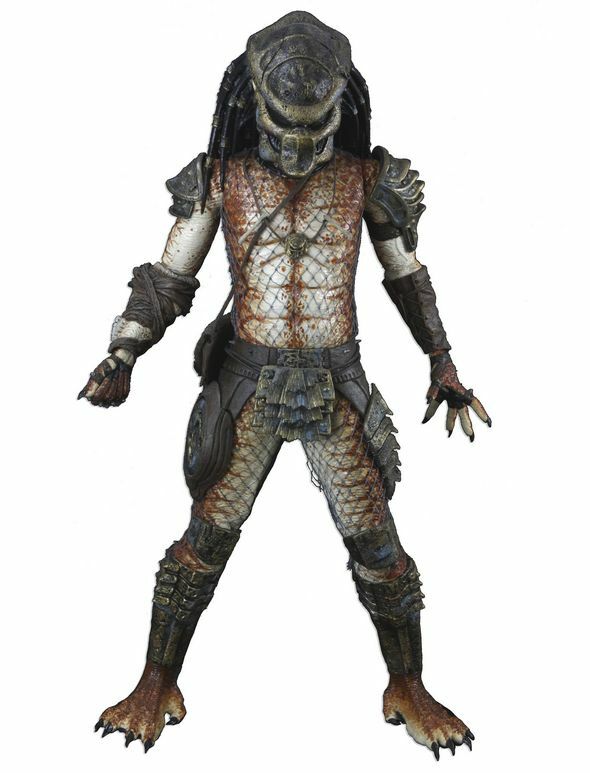 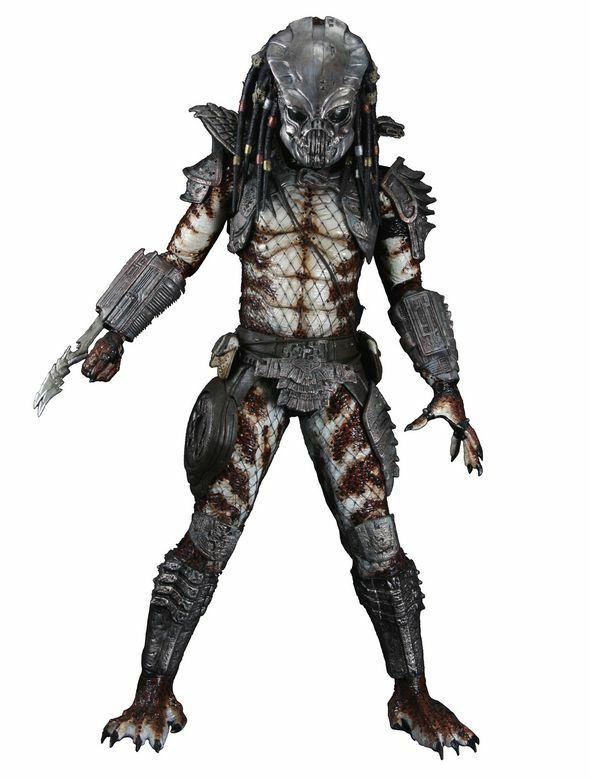 Each figure stands 8″ tall and has over 25 points of articulation along with movie accurate accessories.